Associate Professor and Dean of Faculty of Economics and Management at Lazarski University. She has an expertise in macromodelling with special focus on modelling instabilities and measuring policy effectiveness. She was consulting macroeconomic aspects of the Free Trade Agreements implementation in Poland for the European Commission Representation in Poland. 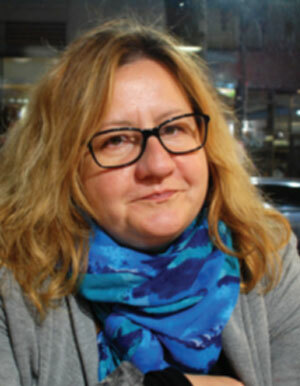 She was also a senior researcher in the National Bank of Poland.